You and your neighbor don't have the same water treatment issues, so why would we treat them the same? With Absolute Water Solutions, we provide specialized water treatment services that can be adapted to suit your family's needs. 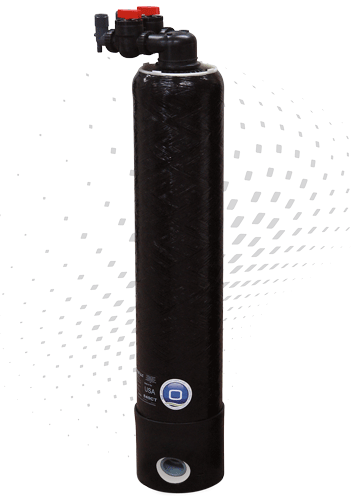 The WaterCare line offers a comprehensive line of filters and accessories that can be customized to suit any home and any water issue. 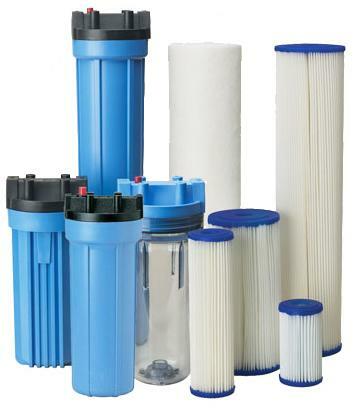 Whether you're choosing filters in addition to a water treatment system or using them on their own, our filters reliably collect unwanted impurities, assuring your family the pure water they deserve!